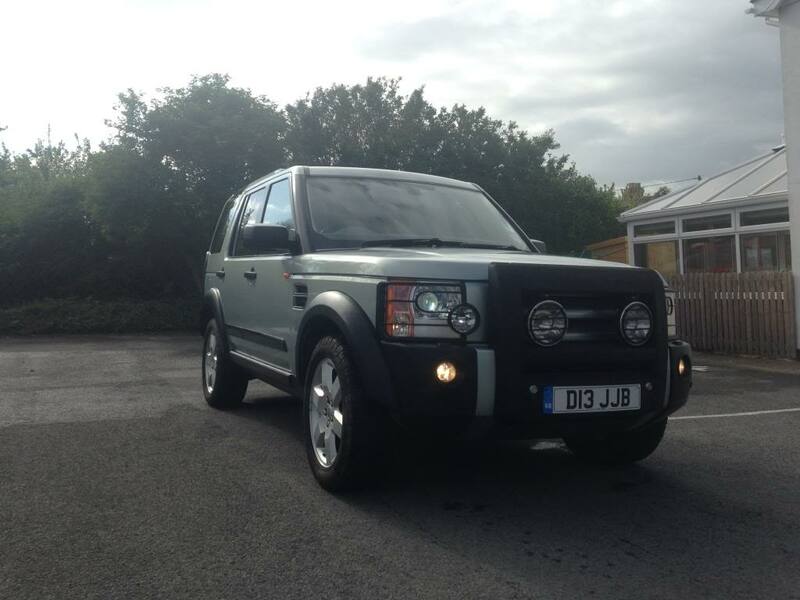 Disco 3 HSE tdv6 top spec! All the toys pretty much every extra apart from DVD player I think! Recent tracking, front suspension bushes and EGR blanking kit so all of the common issues sorted! only bad point worth noting although minor is there is a few small marks on the alloys where the tire fitter who fitted the new tires was a bit ham fisted but nothing major and that's it!